What’s the Big Deal about Gutenberg? Gutenberg: the biggest name in WordPress right now. No, not Johannes Gutenberg, the inventor of movable type that led to a printing revolution in 15th century Europe. When we say Gutenberg, we mean the upcoming WordPress version 5.0 release. 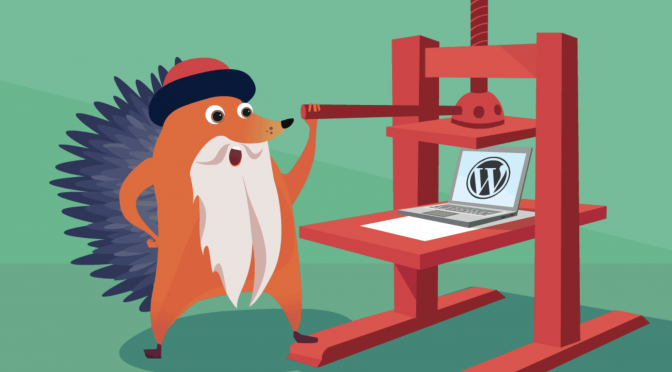 In anticipation of this change, we dug into what Gutenberg will mean to WordPress users and … Continue reading What’s the Big Deal about Gutenberg?